A thank you and more events! We wanted to thank everyone who came out to the event at Zavino! And special thanks to Kevin’s friend Erin, who organized the event and donated her tips! Thanks to everyone’s generosity, this event raised over $1,000 for Kevin. Truly amazing! 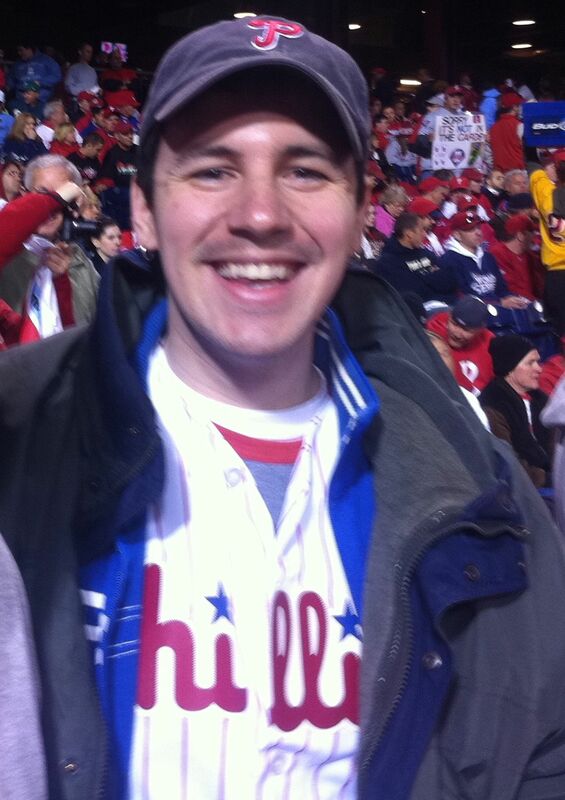 We also wanted to make sure you were all aware that the Irish Network of Philadelphia has again dedicated its Christmas gathering to Kevin’s benefit. The event, which is co-hosted by The Brehon Law Society and The Friendly Sons of St. Patrick, will take place on Thursday, December 3rd in Philadelphia. If you’d like to attend, details are here and you can buy tickets and register here. It’s always a lot of fun. Thanks again to everyone who continues to chip in!